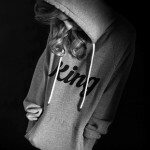 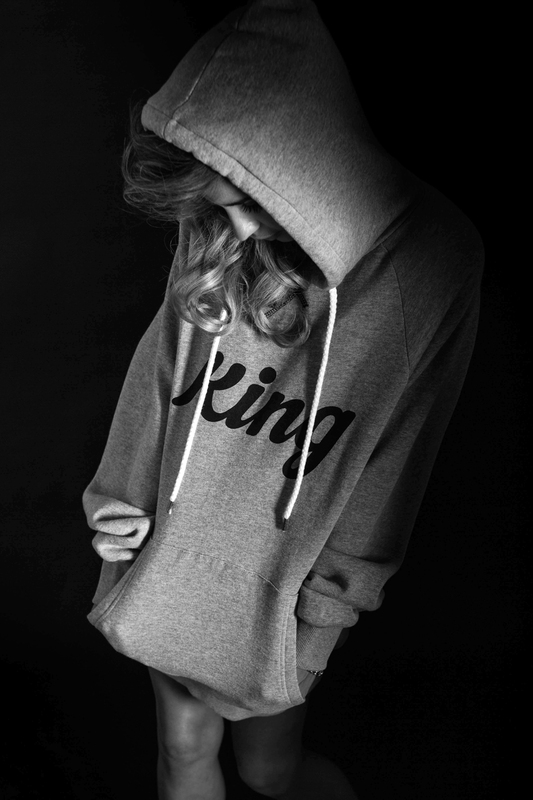 King Apparel AW14 Look Book Part 1. 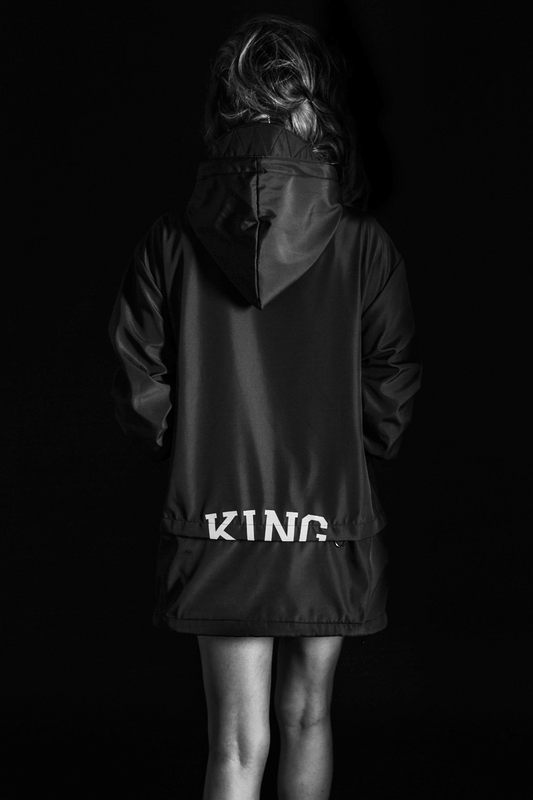 Shot by emerging stylist and photographer Carl Fisher, Part 1 of the new King Apparel AW14 lookbook gives the first insight into the brands continued evolution. 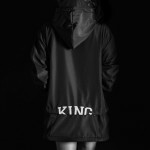 As one of the longest standing British streetwear companies, the line and overall aesthetic from the branding to the cut and sew craftsmanship spearheads a distinct movement towards more contemporary fashion principles whilst still retaining a firm footing in their streetwear roots.